1. 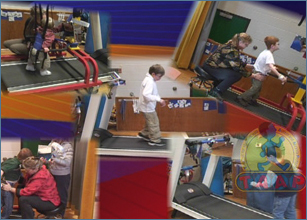 Describe the purpose of treadmill activities for students with autism and apraxia. 2. 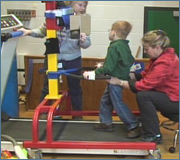 Describe the importance of the visual component in treadmill activities. 3. List the 6 Sequences of Treadmill activities. 4. 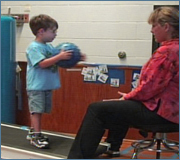 Identify the potential benefits of using the treadmill protocol for students with autism and apraxia.